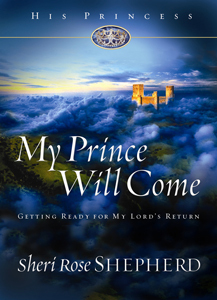 I had the opportunity to read and review My Prince will Come written by Sheri Rose Shepherd. This book is meant to inspire and encourage women. It is full of scripture, prayers, applications, experiences and lessons in experiencing God and the final day when one meet's Jesus. This book is broke down into chapters, but I see it more as a devotional. This is a book you will want to keep on your shelf and lend out to friends. The writing is easy to read, Biblical and very encouraging. This book is targeted towards women and is very uplifting. 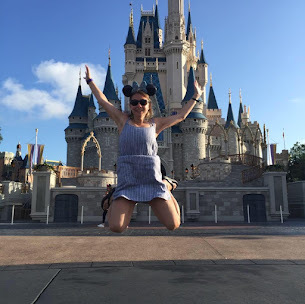 Sheri shows us how we are to walk with authority as daughters of the king. Very uplifting book. I recommend this book if you need a boost in your walk!